Isao Machii cut a speeding pellet in half with his sword in a demo and is in the Guiness Book of World Records for most sword cuts to straw mats. His precision with a sword is unparrelled. 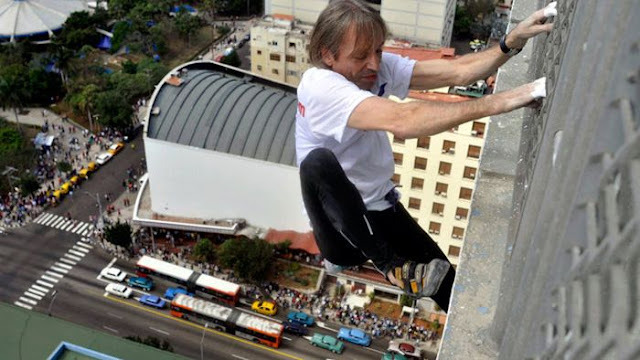 Known as the French Spiderman, Alain Robert has free climbed some of the tallest buildings in the world with nothing more than some climbing shoes and chalk for his hands. Bob Munden In a demo, using a Colt .45 single-action revolver shoots two balloons six feet apart with two shots that sounded virtually like one. He is in the Guiness Book of World Records as the fastest man with a gun. The Iceman Wim Hof. This Dutch adventurer and daredevil ran an Arctic marathon at minus 20 degrees Fahrenheit while shirtless. He also holds the world record for being immersed in ice for an hour and 44 minutes. Bob Burnquist, a Brazilian professional skateboarder rode his skateboard off a ramp, grinded on a 40ft rail, and then BASE jumped down into Grand Canyon in 2010. 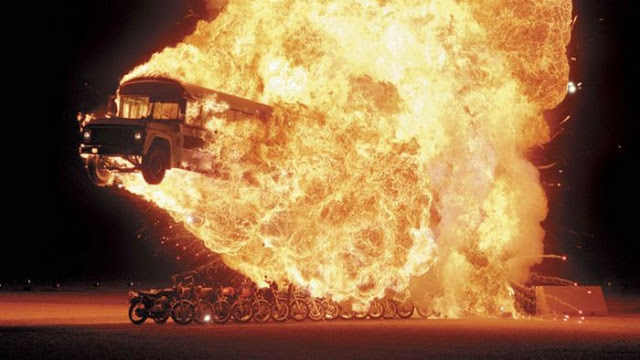 Breaking a world record, stuntman Steve Hudis jumped 15 motorcycles and flew through a giant fireball in this school bus before landing again. 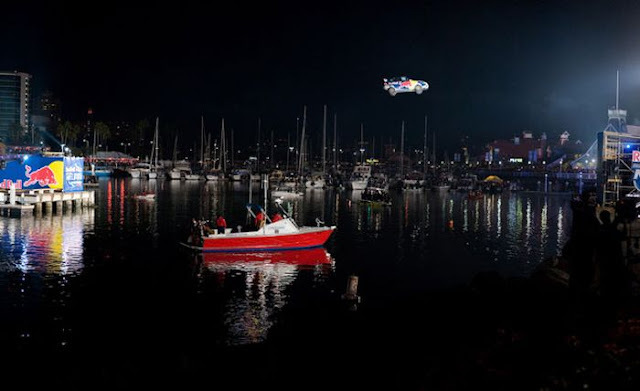 In 2010 Travis Pastrana successfully broke the world record for longest jump made in a rally car when he drove it off California's Pine Street Pier. In spite of several broken ribs and internal bleeding, Tom Owen was proud of his accomplishment as a truck loaded with 20 kids sat atop his stomach for several minutes. Roy Cleveland Sullivan was struck by lightning seven times - and survived them all. 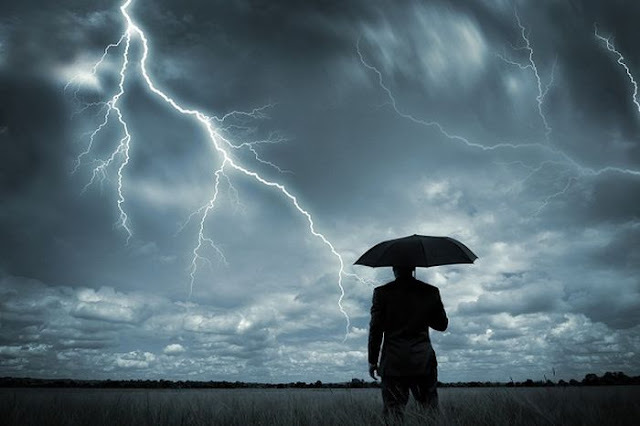 During that time, Sullivan averaged being struck by lightning once every five years, while the average person's odds of being struck by lightning in a given year are one in 750,000. 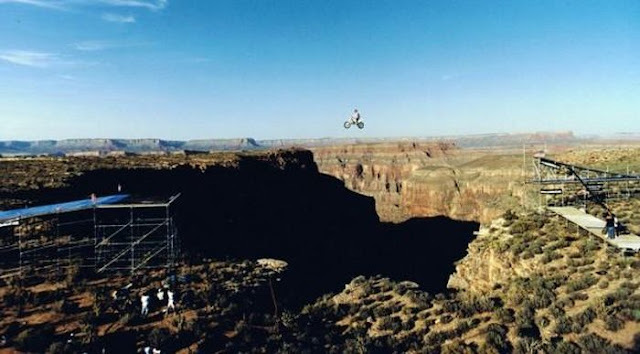 Robinson, the late stuntman who died in a motorcycle accident while filming Million Dollar Mystery accomplished some of the most dangerous stunts in history during his career. 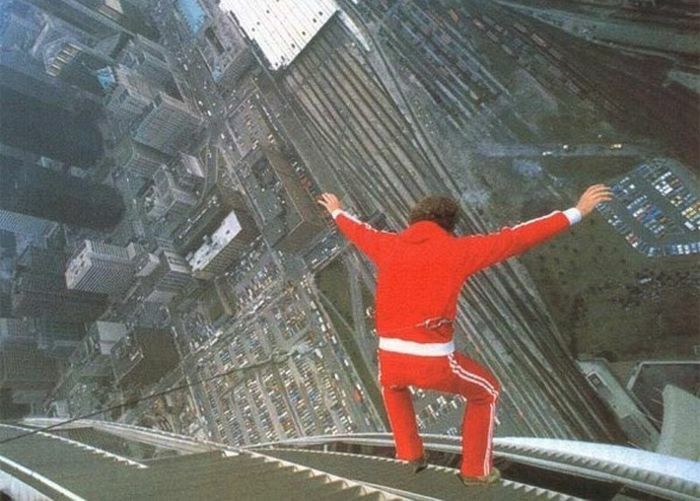 His most well known was when he bailed out of a hotel window 220ft above the ground for the movie Sharky's Machine. To this day it is still the highest free fall ever performed without the used wires for any commercially released film. 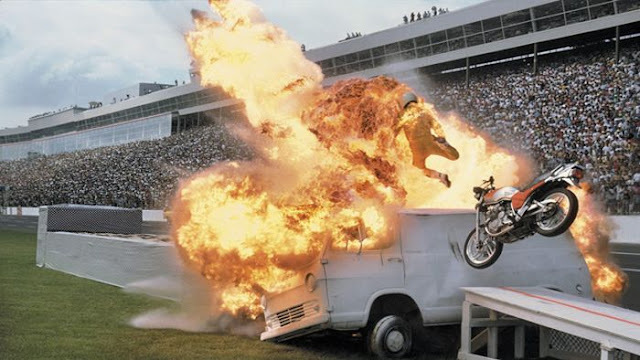 Dar Setting himself on fire, motorcycle stuntman Dennis Pinto drove full speed into the side of a van landing still smoldering in a pile of cardboard boxes on the other side. 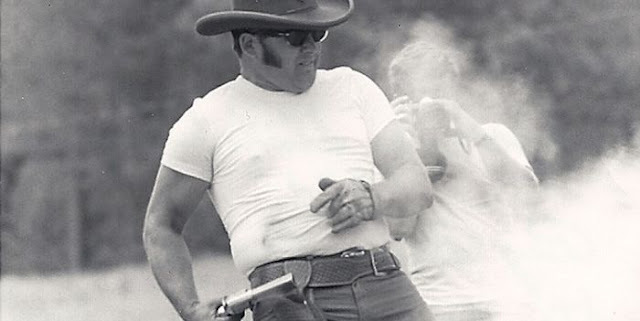 Known as the bullet, David Smith Jr. has been shot out of over 5,000 cannons in his career as a stuntman and he currently holds the record for longest shot ever at 200ft. 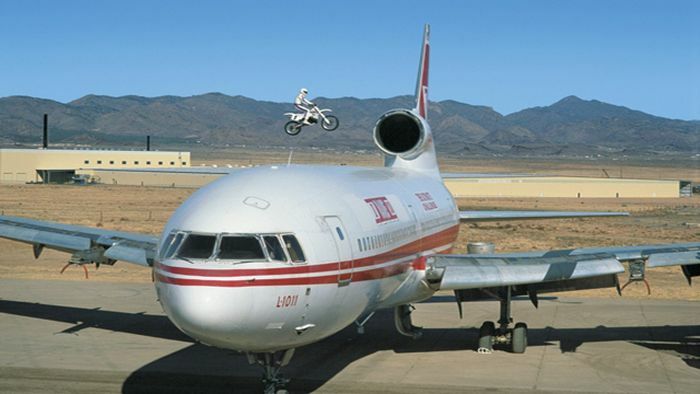 Reaching a speed of 73 mph before launching off of a 120 ft ramp stuntman Doug Dancer successfully cleared the 160ft wingspan of this passenger jet. 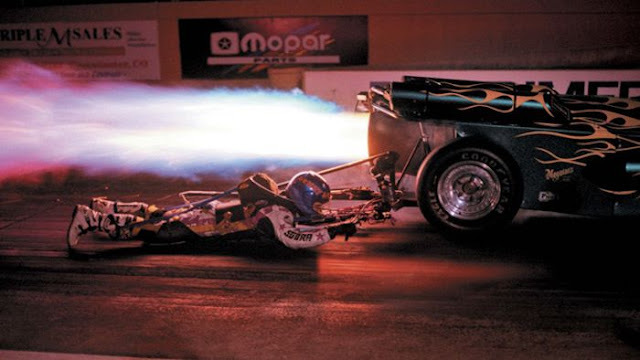 In spite of some minor injuries, Reno Jaton successfully set a world record when he was dragged behind a jet car along the pavement for a quarter mile at 236mph. 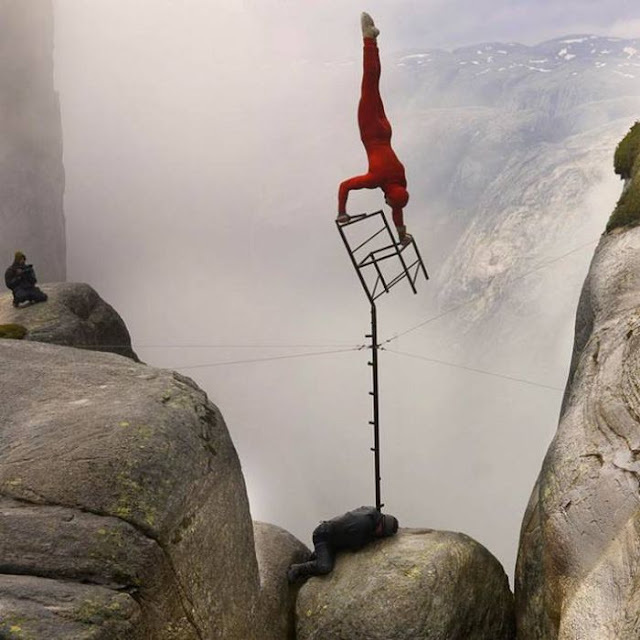 Eskil Ronningsbakken likes to live life on the edge. In fact, he spends most of his time doing insane stunts just inches from certain death. 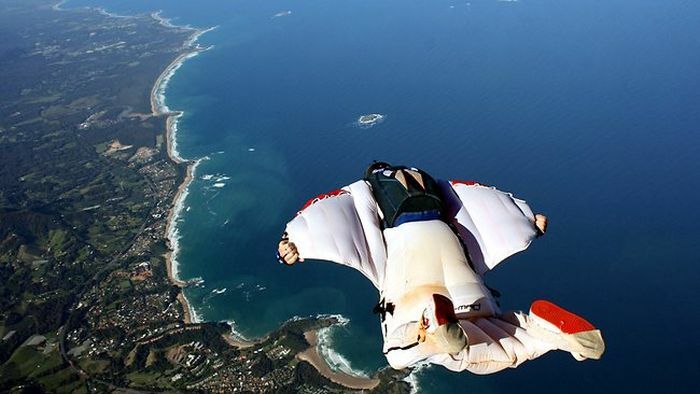 Diving out of the side of a helicopter with nothing but a wingsuit, Gary Connery landed on a pile of cardboard boxes thousands of feet below to become the worlds first ever successful no parachute skydive. 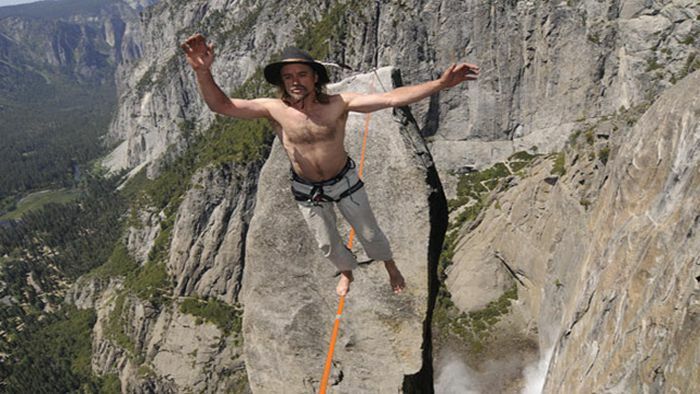 Hans Zak is a famous daredevil who's routine typically involves walking a tightrope between extremely tall structures like you see in this picture of Yosemite Park. John Evan managed to balance a 352-pound mini car on top of his head for 33 seconds without using his hands. 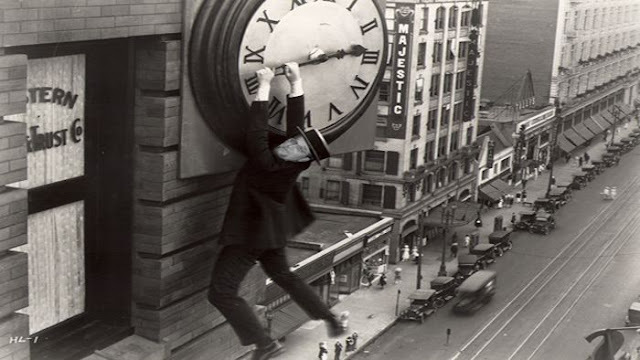 Harold Lloyd, one of the most popular actors from the silent movie era, was known for almost always performing at least one dangerous stunt per film. His most famous was when he hung from the second hand of a clock tower by only his fingertips. Famous for doing all of his own stunts, actor Jackie Chan's most memorable moment was his freefall slide down the Willemswerf Building for the movie "Who Am I". Placed upside down into a giant water-filled tank known as the Chines water torture cell, Harry Houdini, the most famous magician ever, always found a way to escape. Nik Wallenda, the Canadian daredevil would need his passport for this stunt because in 2012 he did what has been illegal for 125 years. 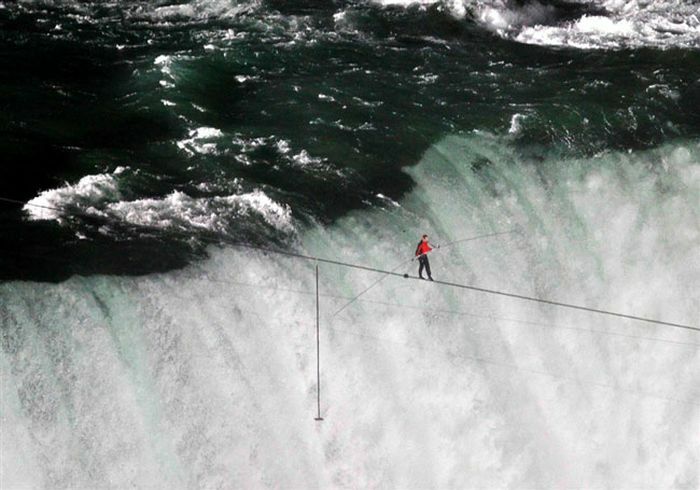 He tightrope walked from the United States to Canada in an unprecedented event that took almost 40 minutes. 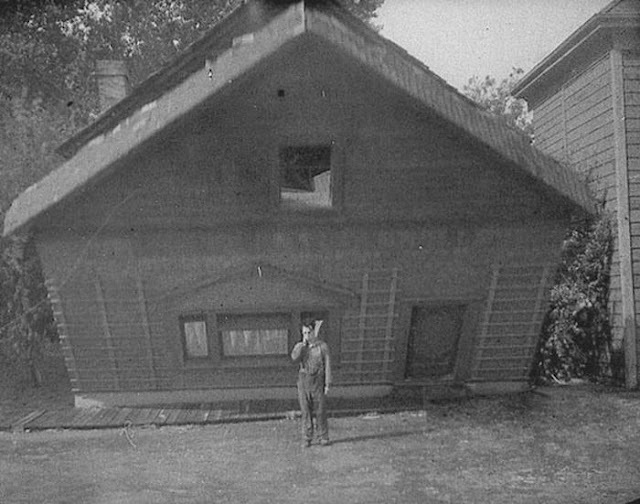 The popular comedian Buster Keaton would often do insane, death defying stunts simply to elicit a laugh. The most famous was when he had the front of a 3 story house collapse on him. The only reason he survived was because of a single window through which he fit. 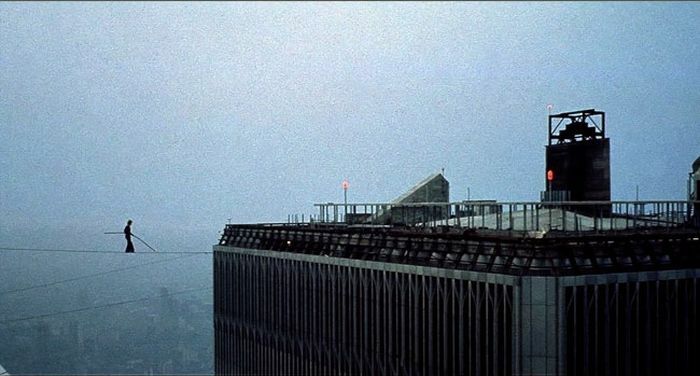 In 1974 Philippe Petit, a French tightrope walker, amazed the world by walking between the twin towers of the World Trade Center. On May 20, 1999 Robbie Knievel did what his father had never managed. 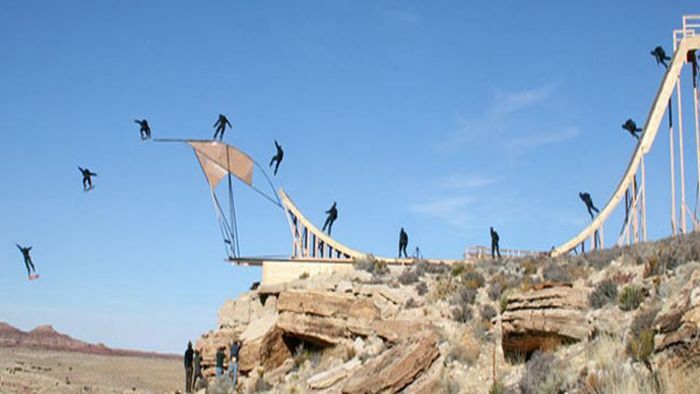 He successfully jumped the Grand Canyon. 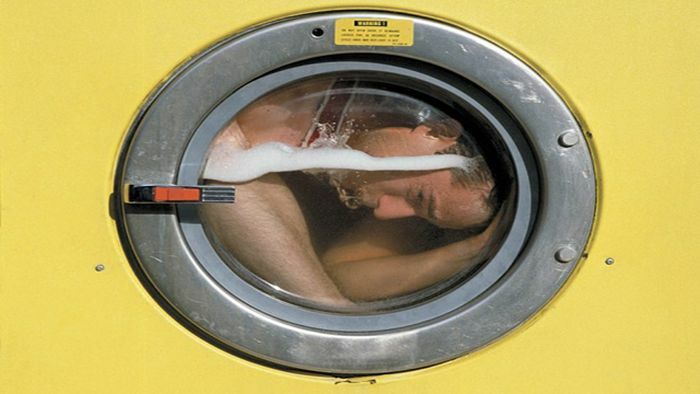 Getting out of six pairs of handcuffs and two leg irons escape artist Rick Meisel took a few tumbles and nearly drowned before escaping this spinning washing machine. For the popular James Bond movie "Goldeneye", Wayne Michaels made the highest bungee jump in history from the top of this Swiss dam. Omar Locklear stumbled across stuntman fame quite by accident. 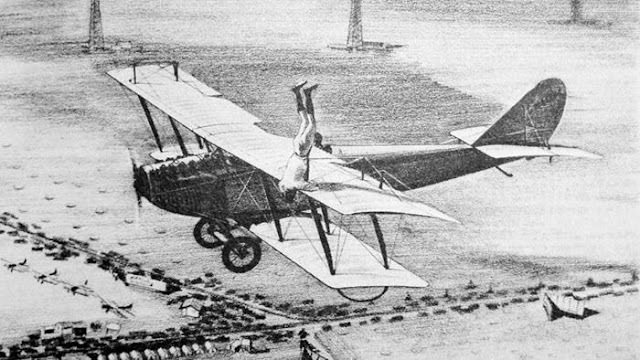 He was originally a pilot in the US Army Air Service during World War I where he found himself walking out on his wings to perform repairs mid-flight. 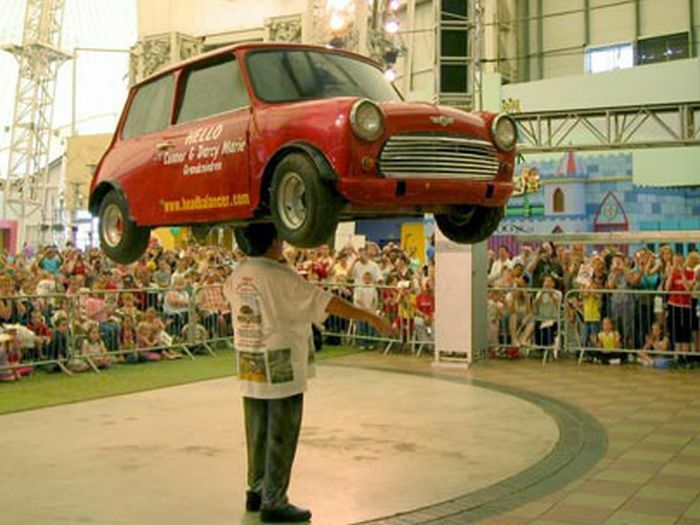 After leaving the military he discovered he could use his talent to entertain the masses and thus gave birth to a popular daredevil pastime. Probably one of the closest calls in Hollywood stunt history, Joe Canutt was doubling for Charlton Heston in the chariot race scene when he was thrown from the chariot. Fortunately he managed to grab onto it before being trampled to death and the scene was kept in the final release of the film. 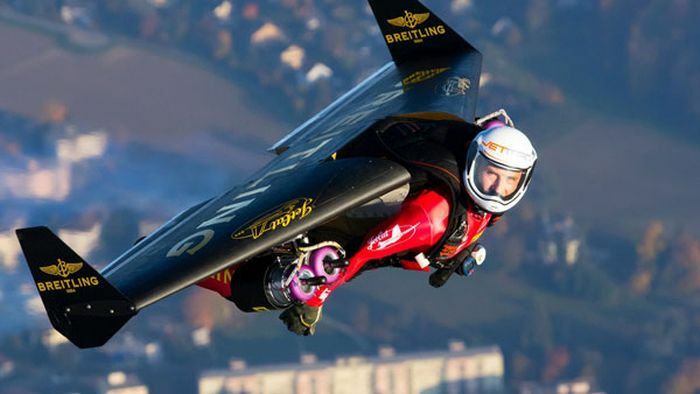 Swiss air force fighter pilot Yves Rossy, otherwise known as Fusion Man recently flew across the English Channel with little using only his jetpack. 1 response to "Real People Who Are Really Super-Humans in Disguise(30 pics)"